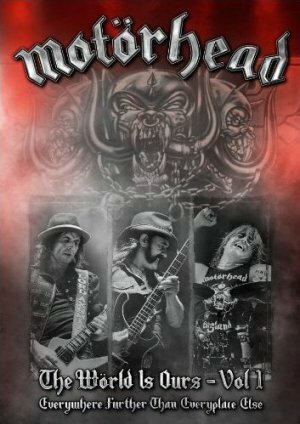 MOTORHEAD - THE WORLD IS YOURS VOL. 1 - EVERYWHERE FURTHER... (DVD) | Online Shop | Wizard LTD. Album: "THE WORLD IS YOURS VOL. 1 - EVERYWHERE FURTHER... (DVD)"